1. You can visit Gangneung within a day. 4. Since only the KTX ticket and the connecting shuttle bus are provided, you can plan your schedules freely! 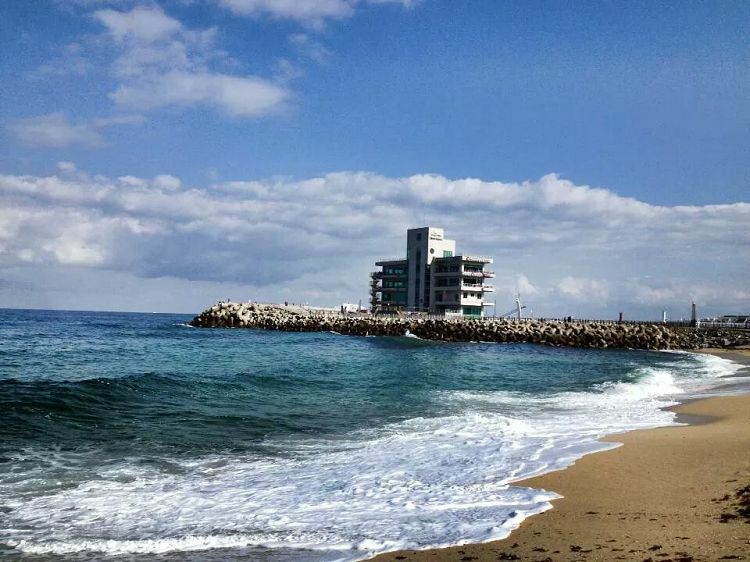 Gangneung, a place with ocean and sensibility! Travelling by KTX for 1 hour and you will reach the city of the ocean - Gangneung. 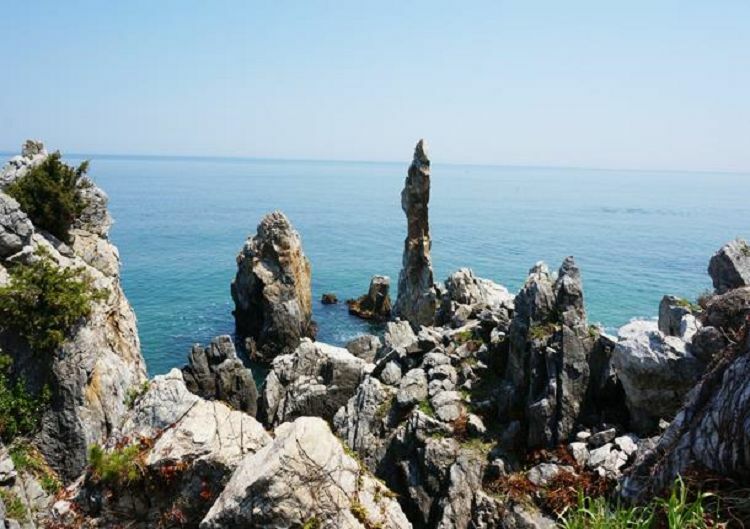 You can visit Gangneung's famous market, Chooam Candlestick Rock, Anmok Cafe Street and Yangtte Farm. 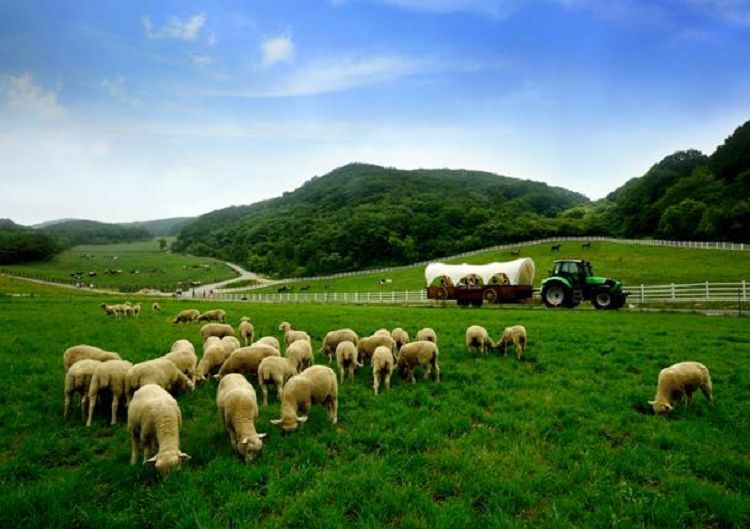 • Paradise of sheeps in Yangtte Farm! 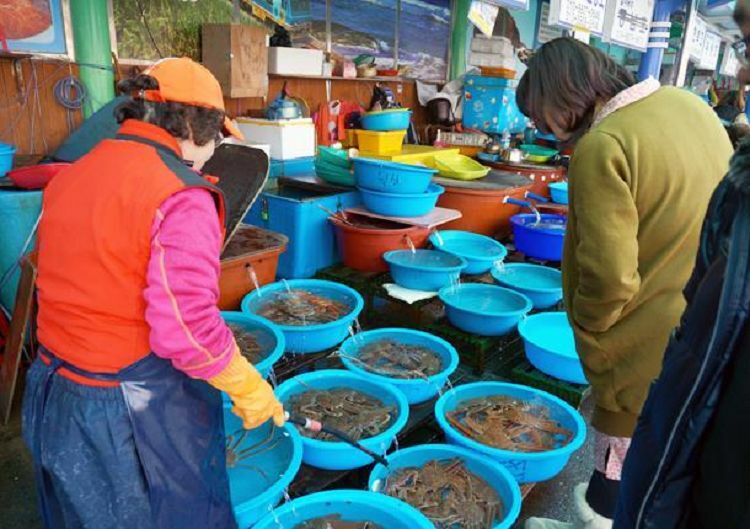 • Fresh seafood caught from Korea's ocean! Visit the fish market and the tourist attractions nearby! The famous shooting place of "Winter Sonata". People aging from 20~30 love this place as they can look at the blue ocean while tasting coffee. 2. Round-trip train seats cannot be reserved beforehand. 1. Select the date and purchase at Seoul PASS. 2. Make sure you have received the email voucher. Please double check your mailbox 1 day before the tour date. 3. If you haven't received any email regarding cancellation, please be punctual and arrive at least 20 minutes before the departure time. 4. Staff will tell you about the schedule of the day ※ Make sure that you have received the schedule!